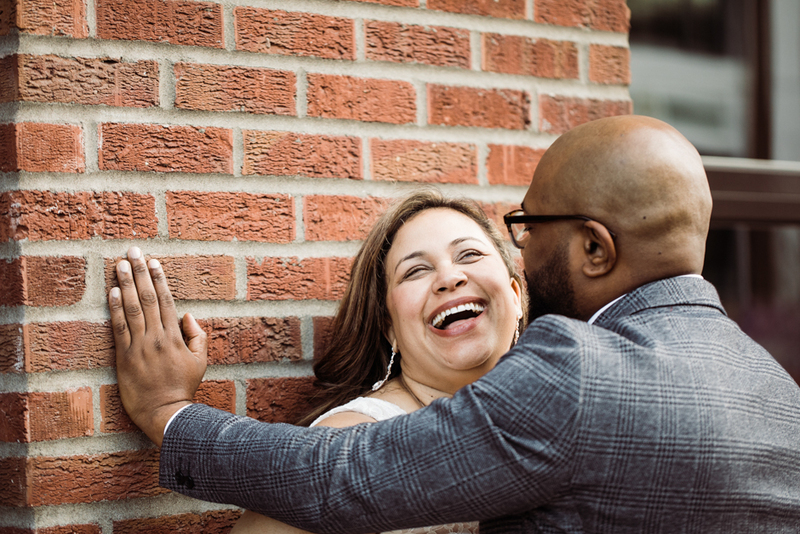 i was thrilled when mary and jeremy reached out about photography for their wedding day. 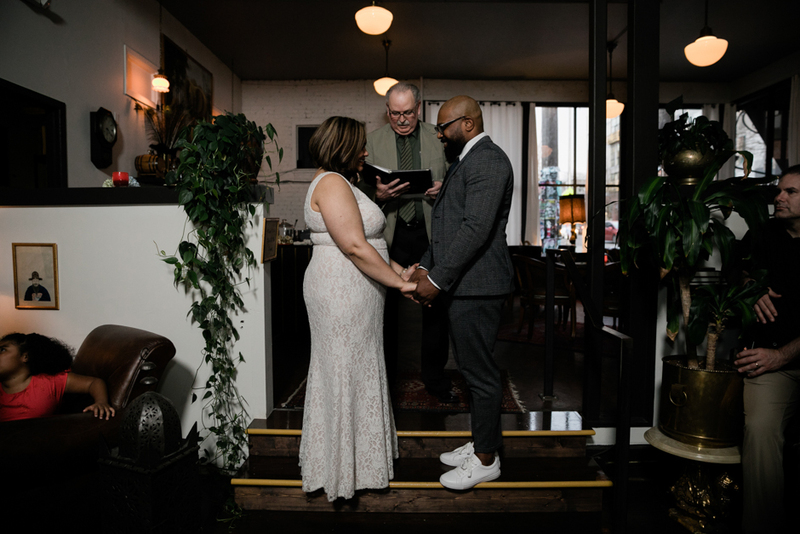 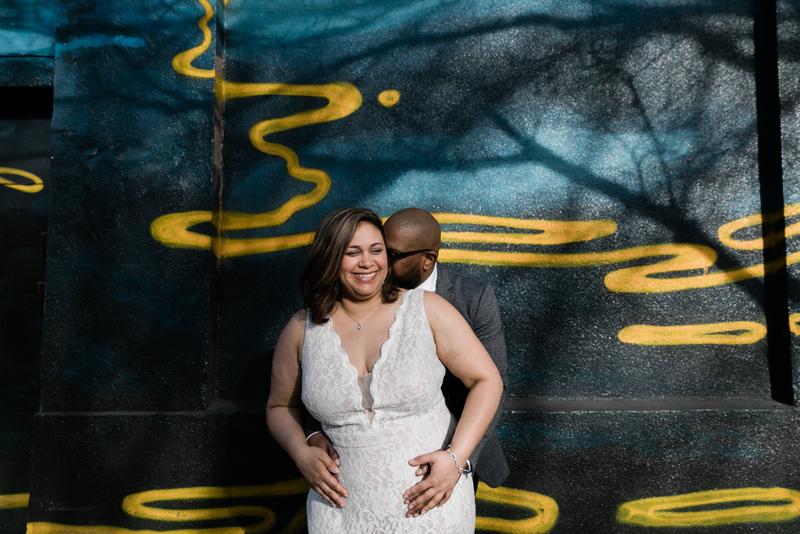 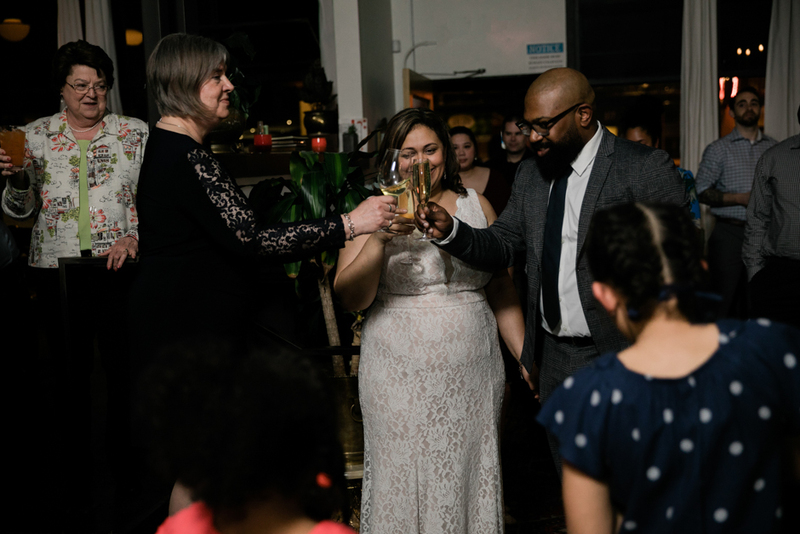 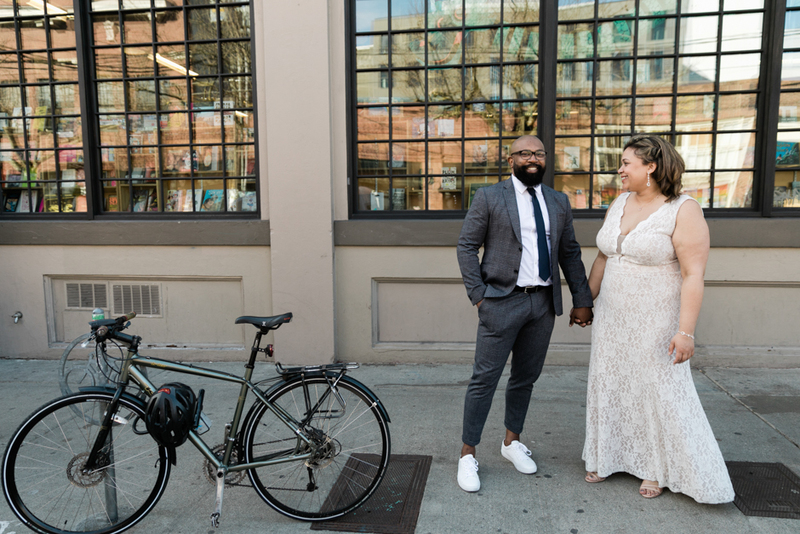 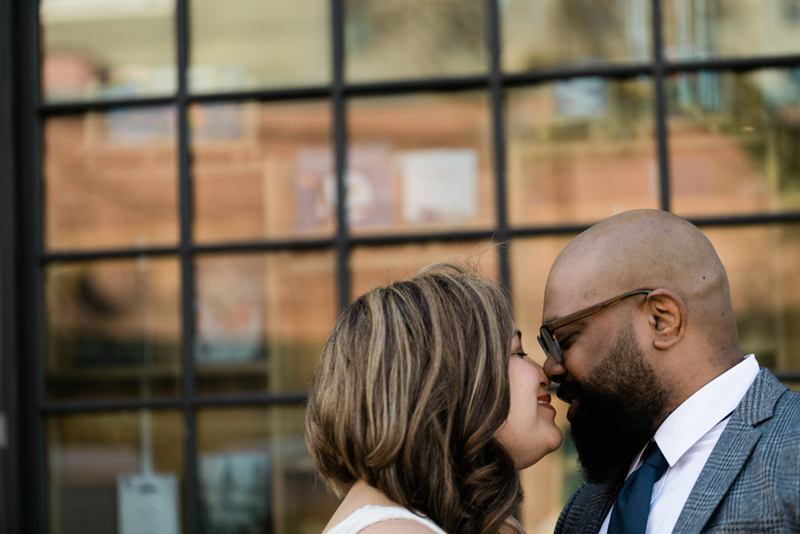 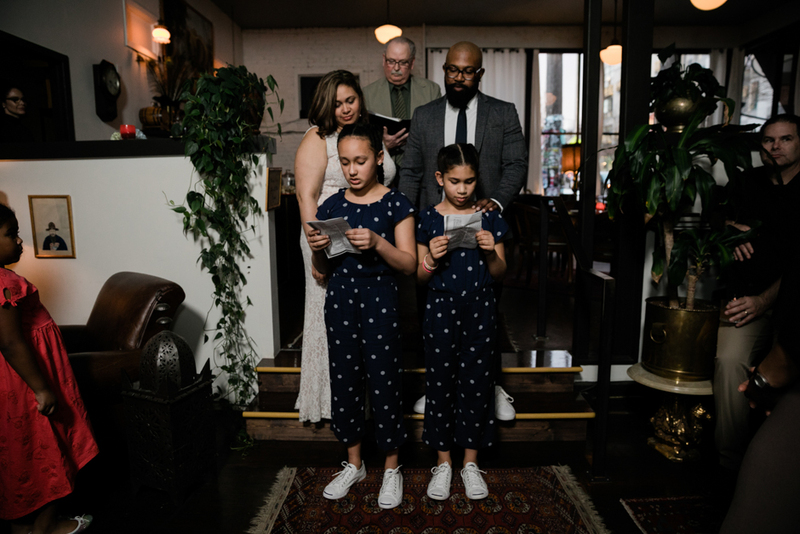 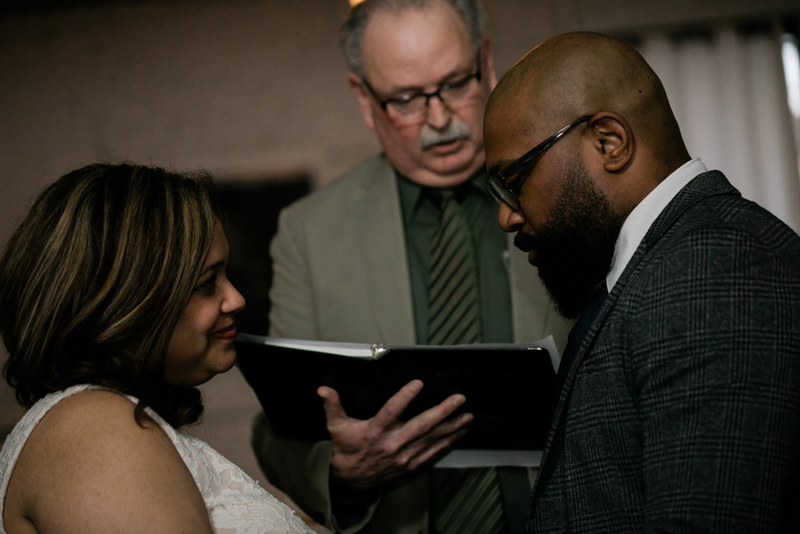 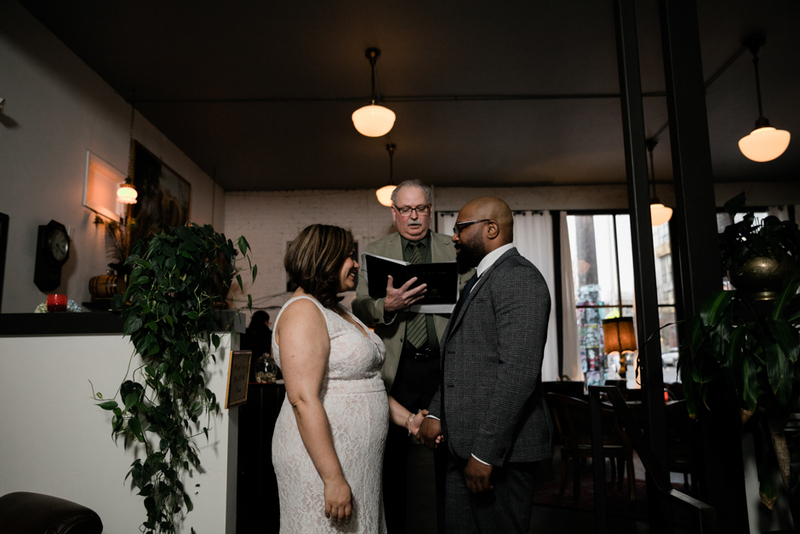 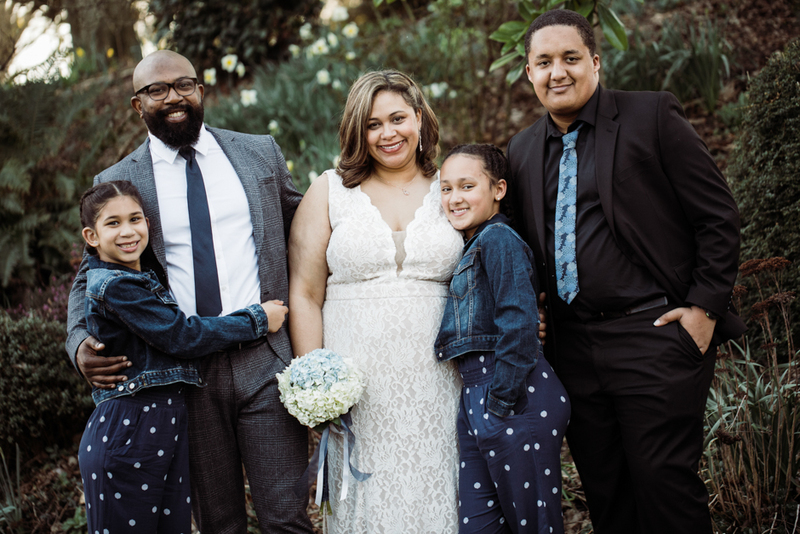 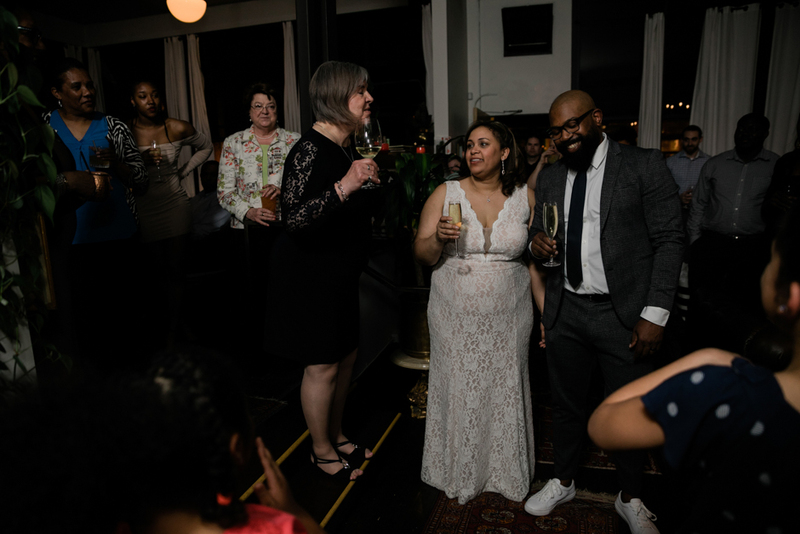 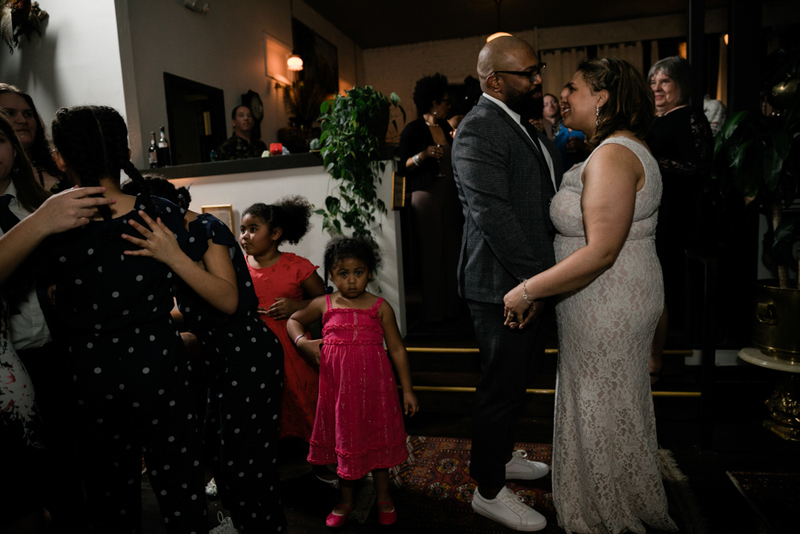 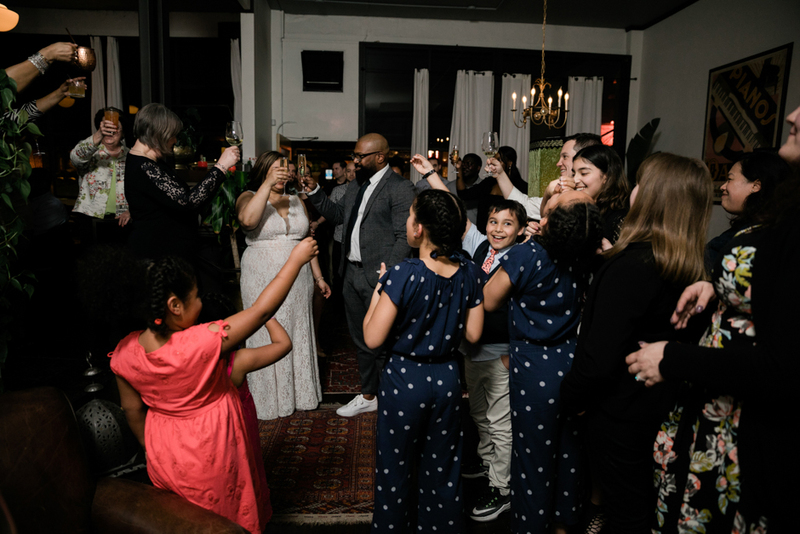 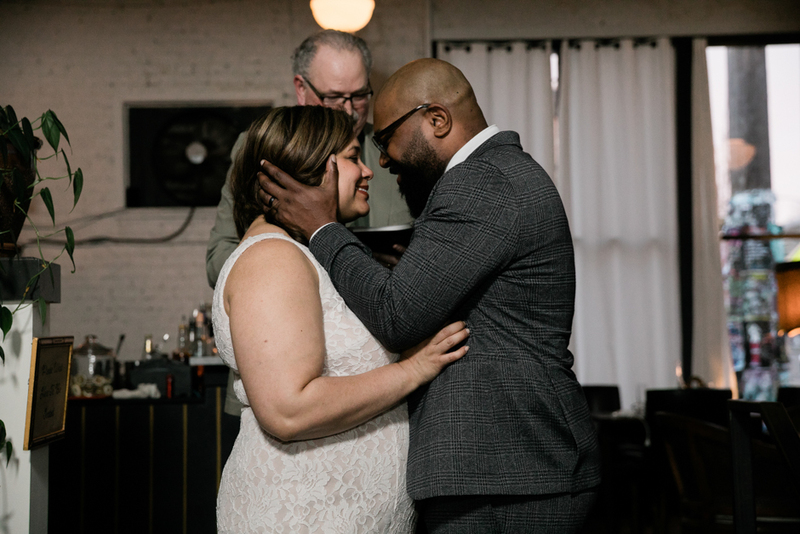 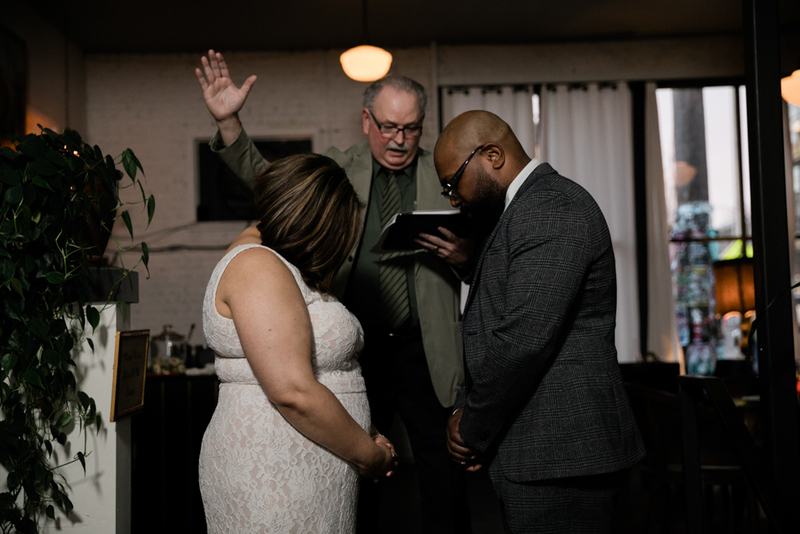 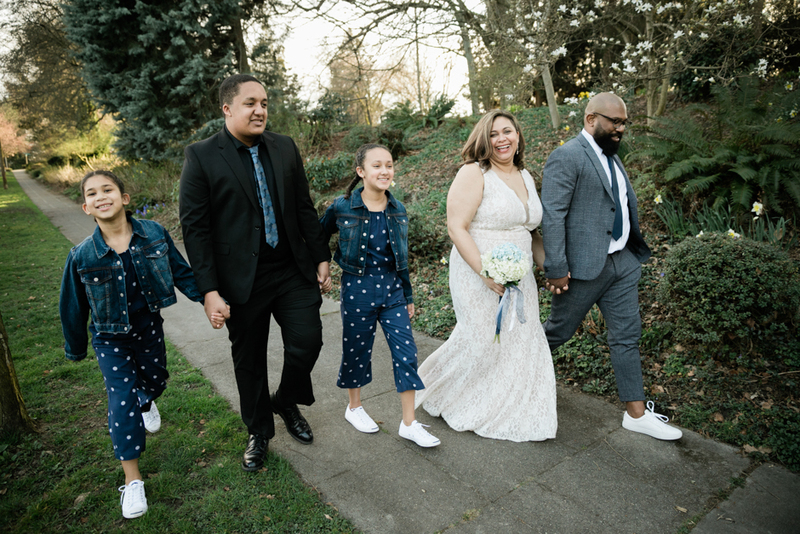 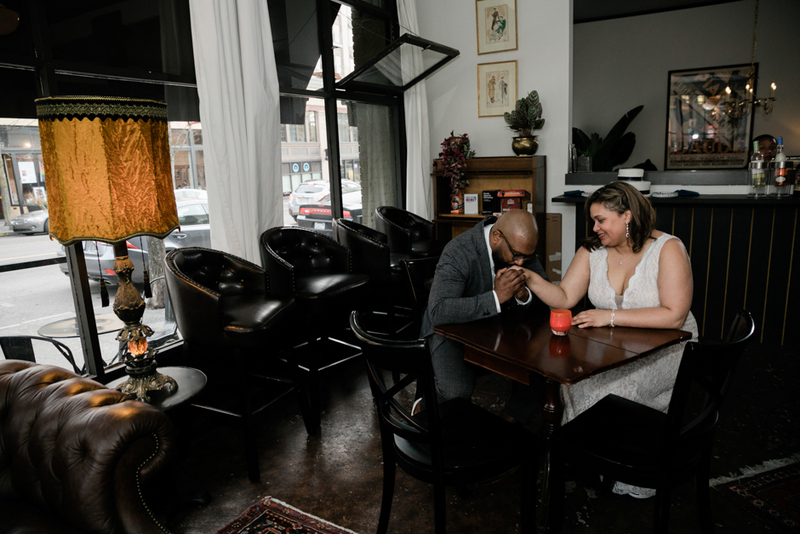 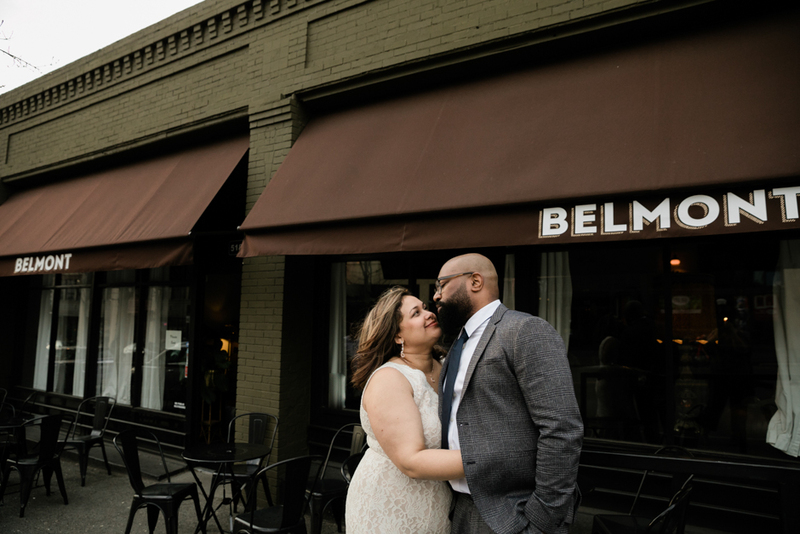 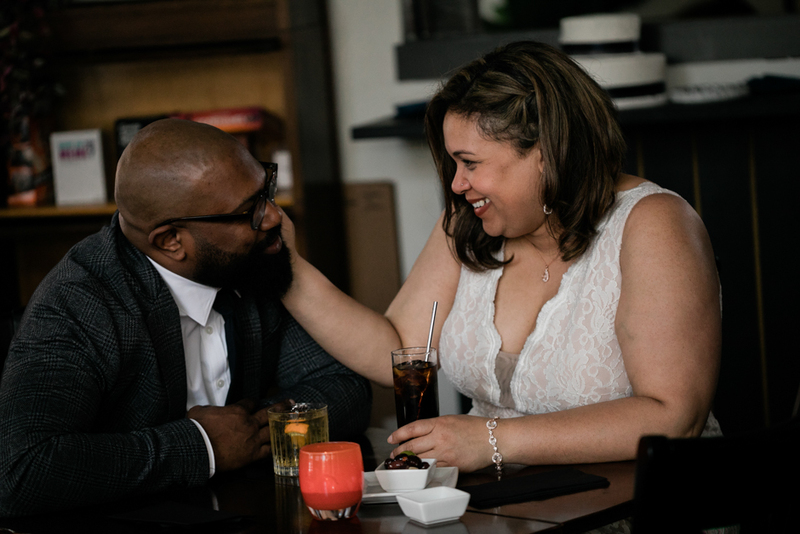 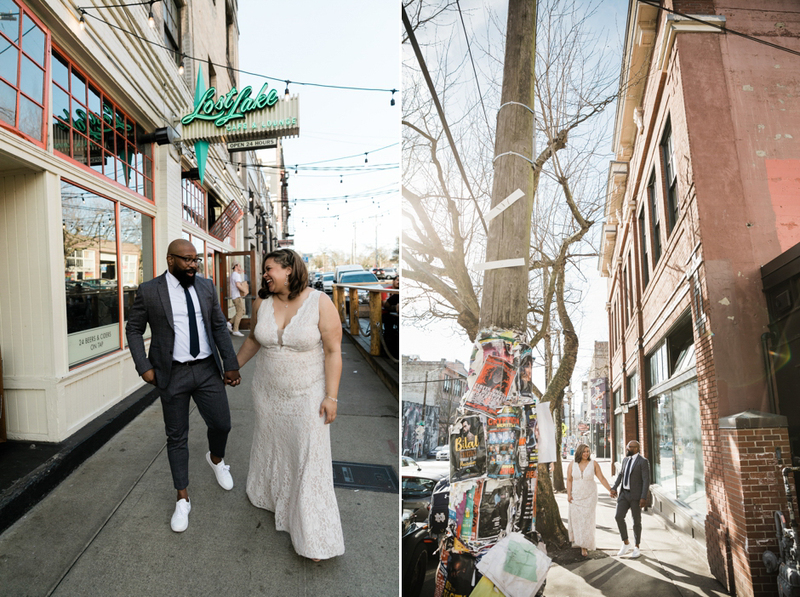 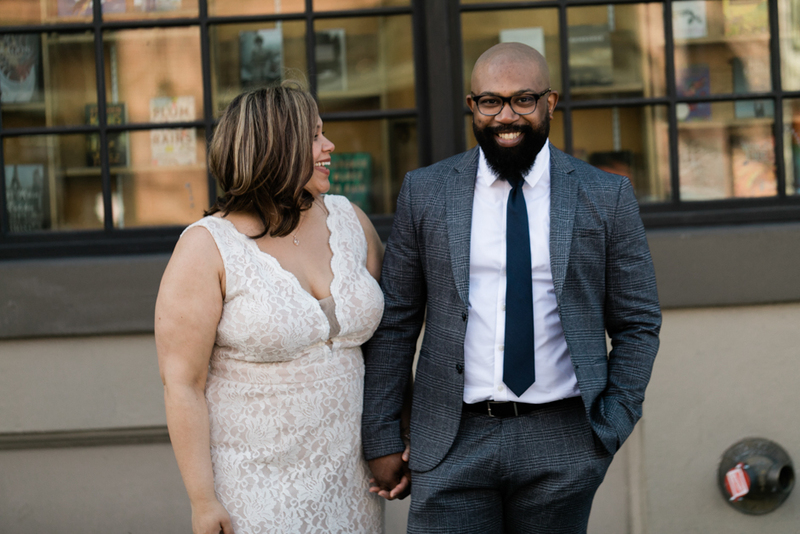 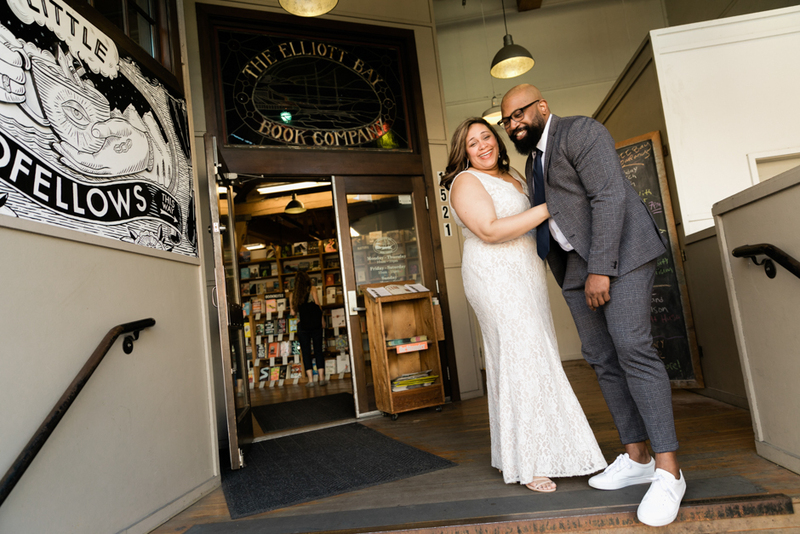 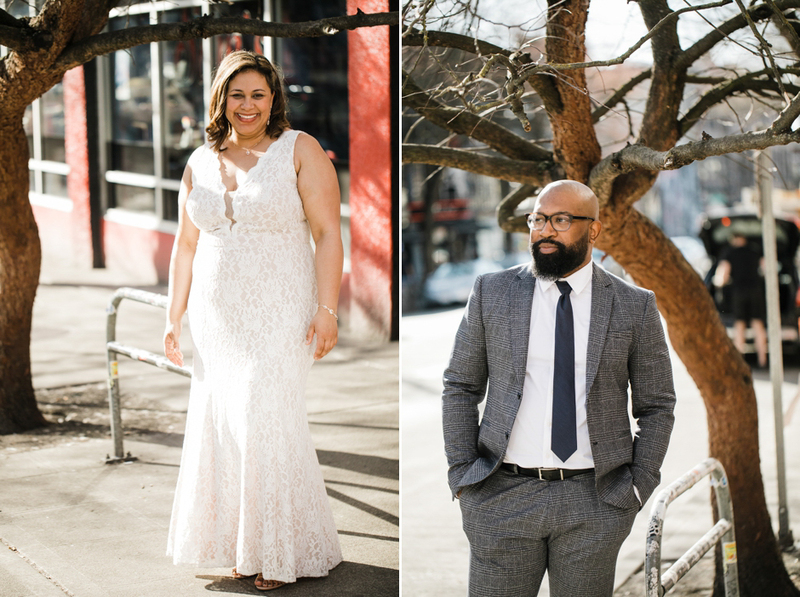 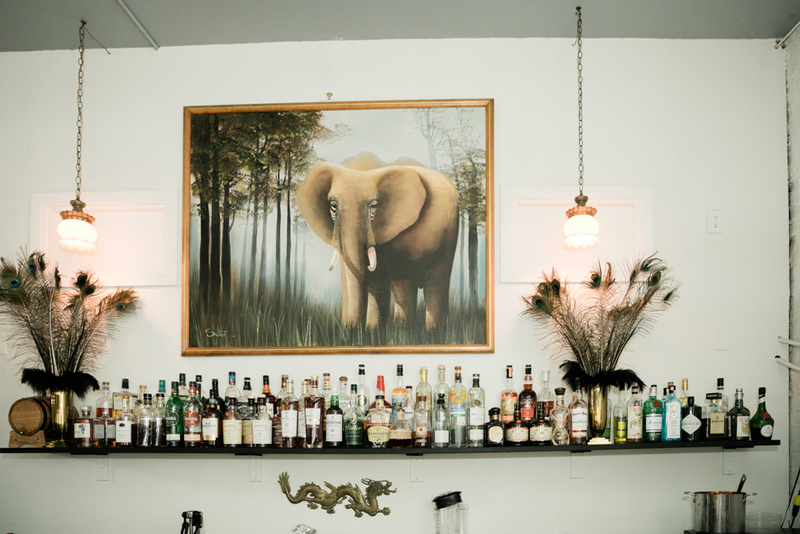 their plan was to walk their favorite neighborhood and then get married in front of their closest friends and family at the belmont lounge, a groovy cocktail bar on pike. 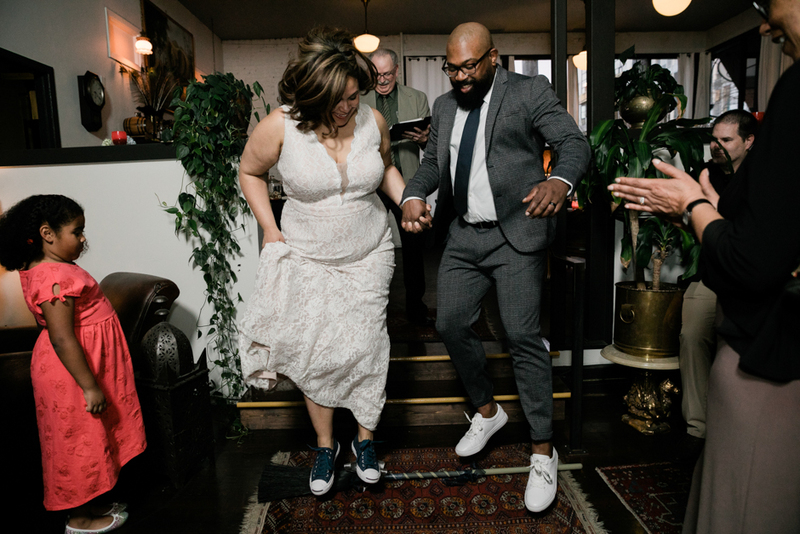 best wednesday ever. 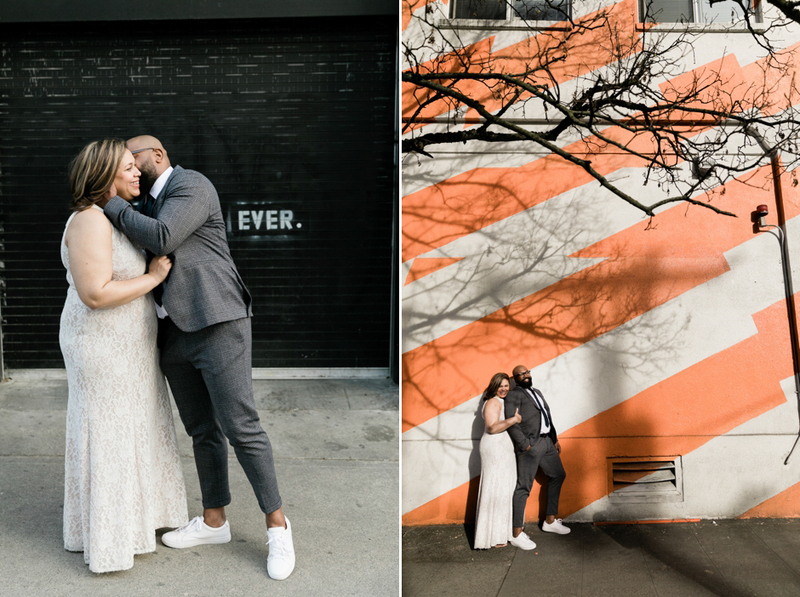 thanks for the fun m & j and thank you jennifer and brian for making the connection!